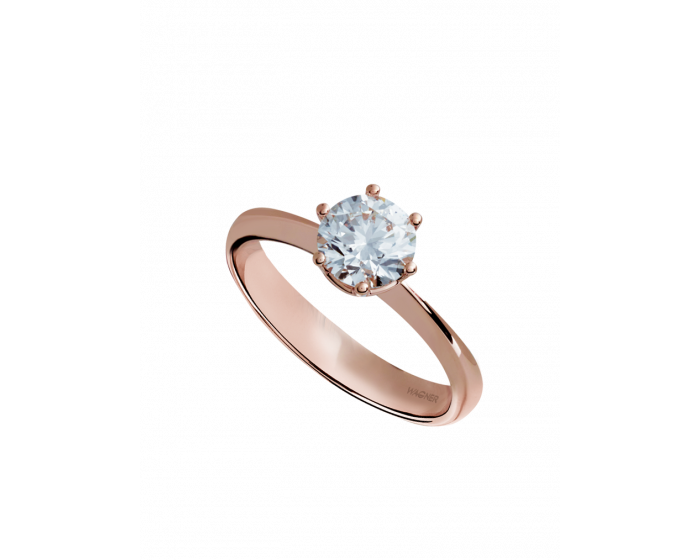 The cut is one of the four main criteria, along with color, carat and clarity, by which diamonds are valued. The faceting associated with this is also used to eliminate any inclusions and to improve the quality of a diamond while losing as little of the carat weight as possible. There are countless types of cut but only a few can do justice to the special properties of diamonds, enabling their brilliance to shine in the best possible light. Until the early 20th century, old-cut shapes were common. 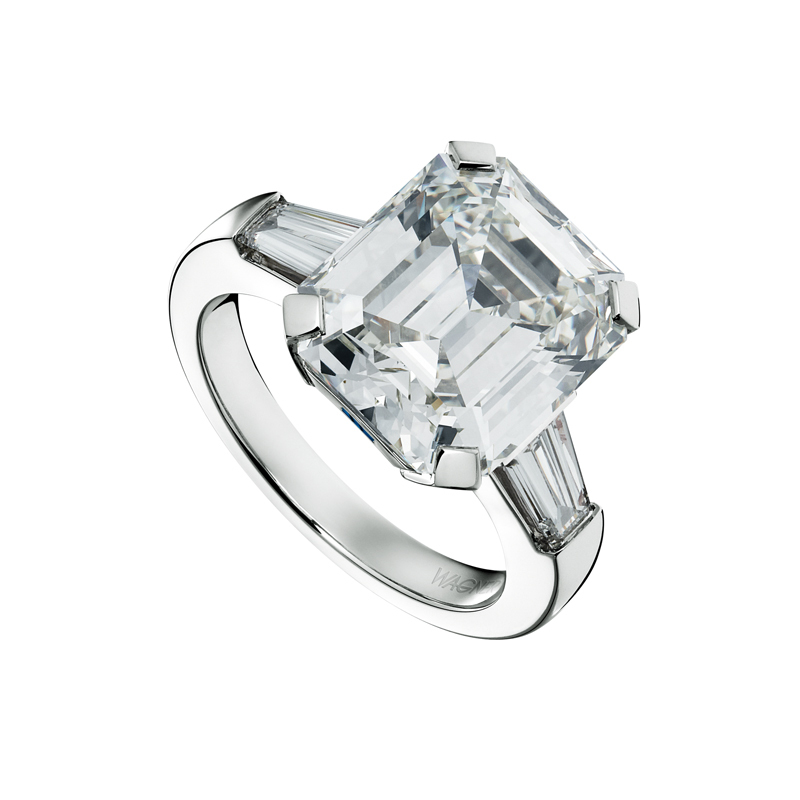 After this, the brilliant cut with its 56 facets significantly improved the brilliance of diamonds. This cut generally has 32 facets on the crown up to the girdle, excluding the flat table, and 24 facets on the pavilion to optimally reflect the light. 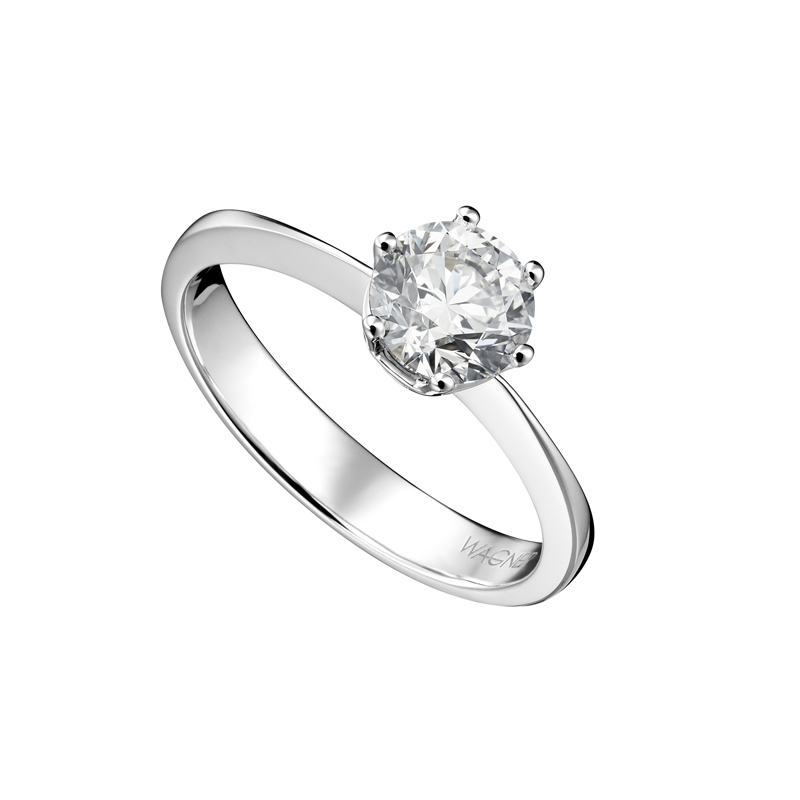 This cut is particularly popular for solitaires. 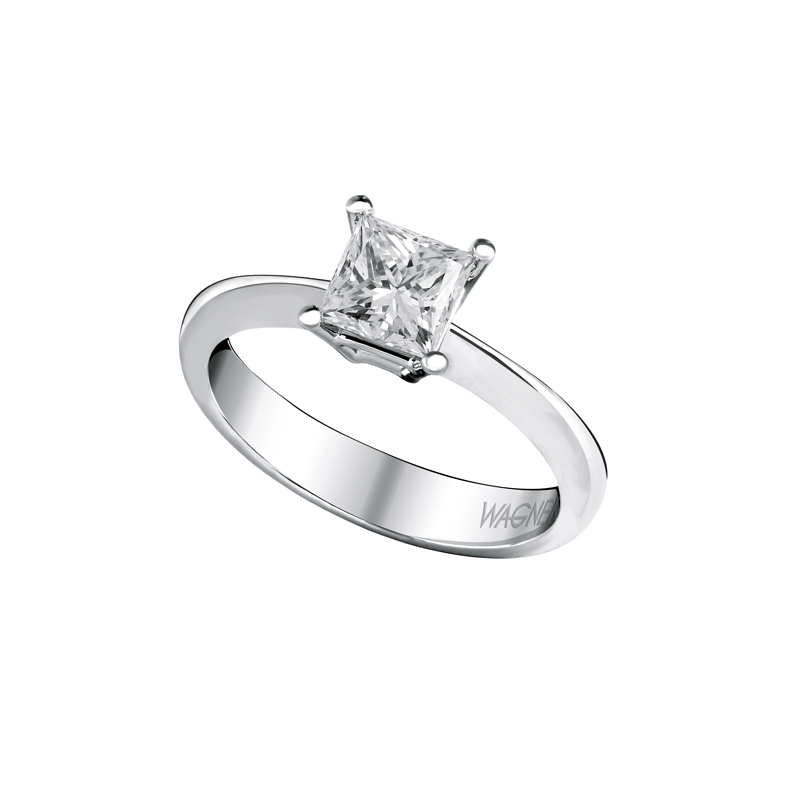 The special charm of the Solitaire Collection from Juwelier Wagner therefore lies in the perfect brilliant cut of selected diamonds. The princess cut – in a sense a variation of the brilliant cut but in a square shape – increases the brilliance of the modern square cut. The number of facets may vary between 57 and 76 depending on the size of the diamond. 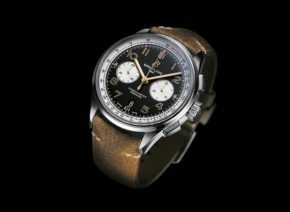 This still comparatively young cut has become established since the 1970s and is extremely distinctive in its effect. Although the emerald cut with its 57 facets is one of the cut shapes handed down historically, it only really became fashionable in the 1920s. It has also had its characteristic name since then. Its special features are the broad, flat table, the bevelled corners and the step cut due to which a diamond suitable for this shape really comes into its own. 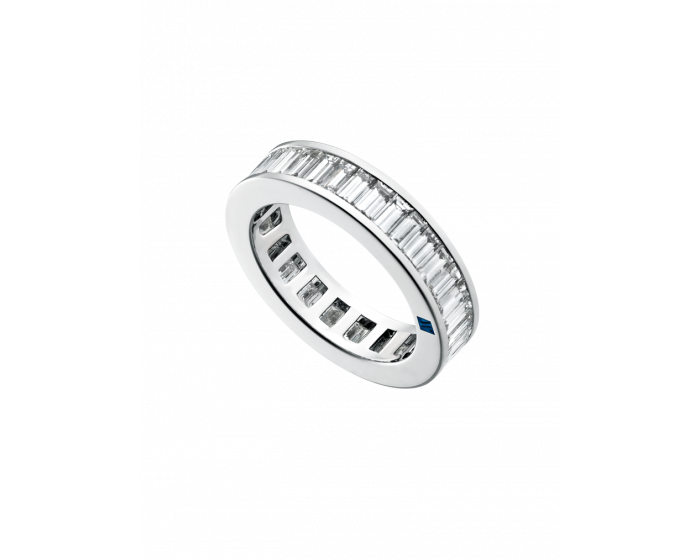 The purity of a diamond can clearly be seen with this type of cut. 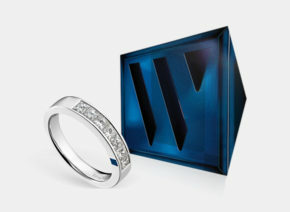 Emerald cut diamonds are found in the exclusive Wagner Solitaire and Twins Collections. 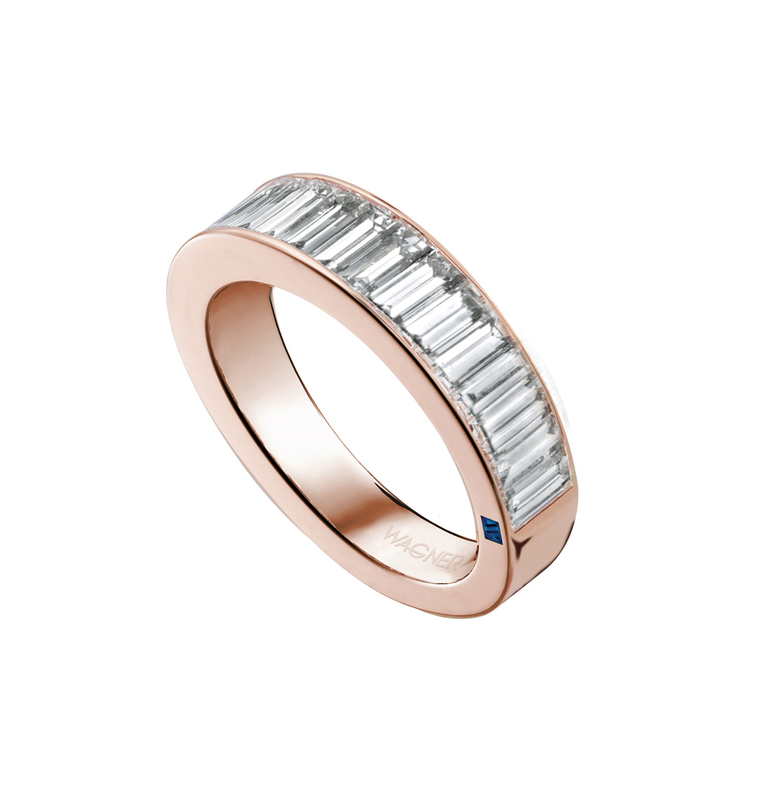 Closely related to the emerald cut is the baguette cut which has existed since the mid-1920s. 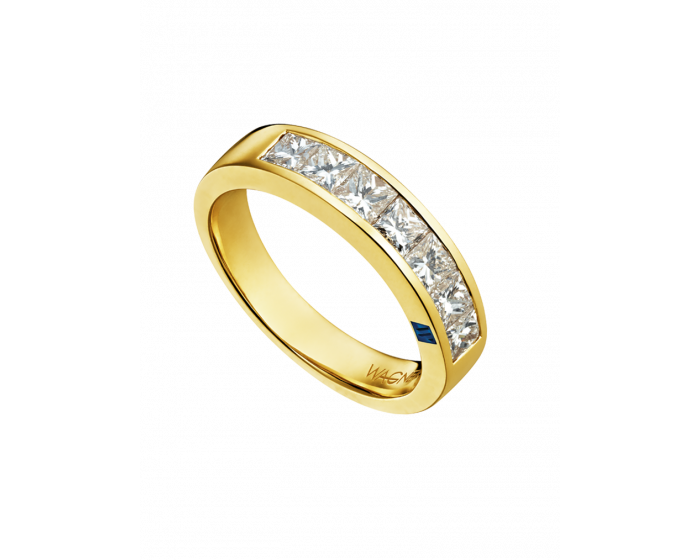 Due to its narrower, rectangular shape, it has – unlike the emerald cut – only two rows of steps and thus fewer facets. Baguette cut diamonds set in a row are exceptionally effective in the Wagner Rivière Collection. The diamonds, in all the cuts described, are selected according to the character of each piece of jewellery in Wagner’s goldsmith’s workshop because ultimately, the right cut is the deciding factor. 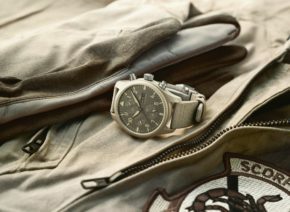 Inspired by the Colosseum, Rome’s most magnificent monument.